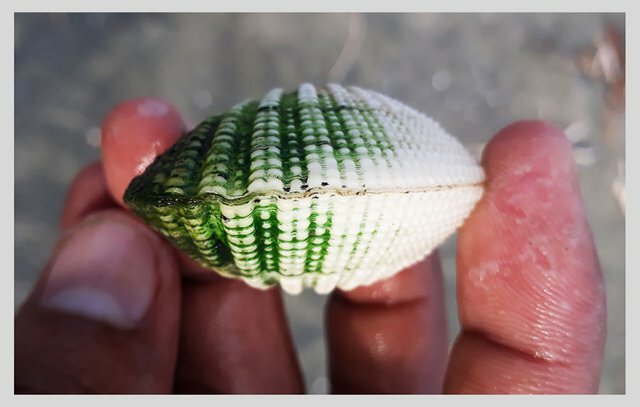 Yesterday I showed you about a shell that I found on the coast of Lhokseumawe. 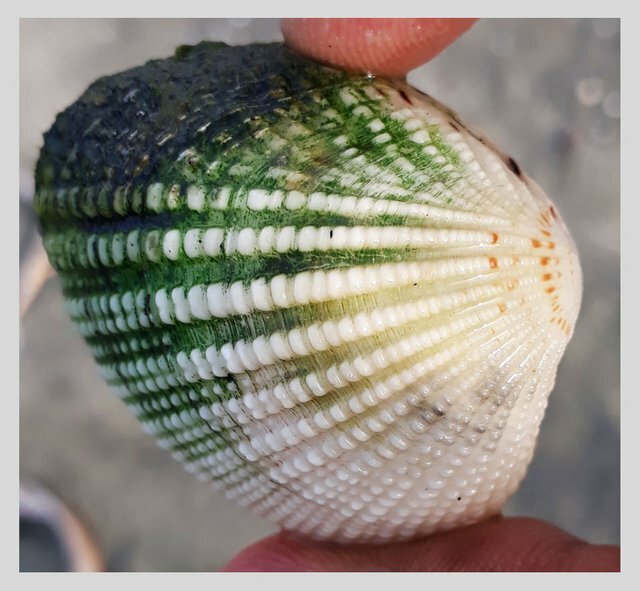 Well, now I want to show you all, about the other shellfish, I found this shell in the sea area of Banda Aceh, and unfortunately, this is just one I get. |||| Like a sentence that I have repeated several times, "Ocean biota is one of God's grace, the creator of nature. There are so many kinds of beings in this world, and the oceans also have innumerable creatures. Then the shellfish is one of them. 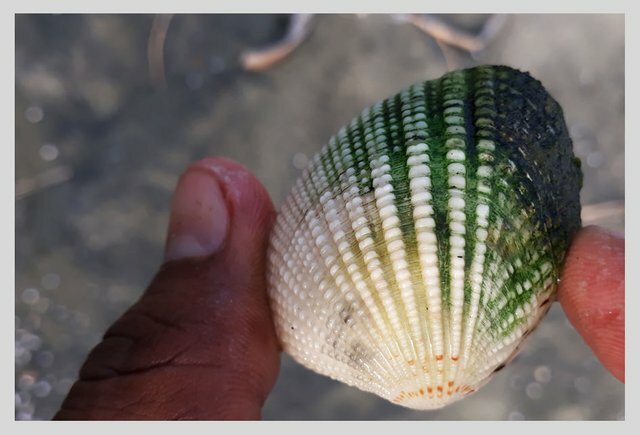 I found this shell while doing research with friends of history lovers, we seek dirhams along the coast in the Ulee Lhee region, but that dirham I did not find. Therefore, these shells become my writing materials today. Thanks for watching and reading this post. If you like it, please comment, upvote and resteem. Maravilloso animal, muy buenas fotos, saludos.